When having plumbing appliances installed there are several considerations. 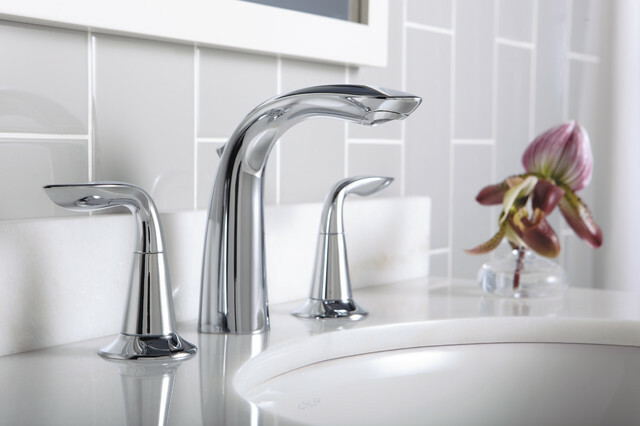 Whether you are looking to install a sink, a faucet, a disposal unit, a water purification unit, water heaters, or even ice-makers, the brand, style, color, and location of the install are all important facets to consider. At Texas Master Plumber, we are experts in helping our clients get their plumbing appliances installed. We also have experts on staff that can help you decide which brand is right for you. If you are working with a a decorator, or you are doing it yourself, Texas Master Plumber has access to a large inventory of high quality, upscale products from brands like Kohler, Moen, American Standard, Toto, Pelican, Price Pfister, Delta, Bradford White, Rheem, Elkay and more. Having plumbing appliances installed requires the expertise of a qualified plumber. Call Texas Master Plumber today and allow us to earn your business. The kitchen is the heart of your home. Shouldn’t your kitchen be equipped with the highest standard of quality kitchen plumbing appliances? Texas Master Plumber is Houston’s choice for kitchen plumbing appliance installation. We have access to the best quality, brand names in the plumbing industry. 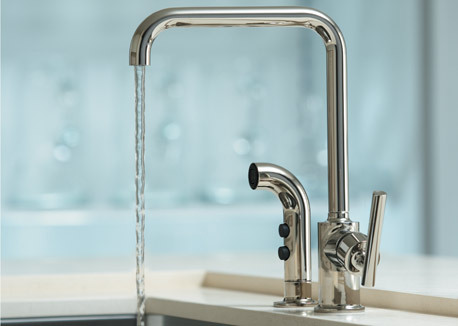 If you are looking for contemporary plumbing products to update the look and feel of your kitchen space, we have a large selection to choose from. If you have purchased your appliance already and need a plumber to install it for you, give us a call. We would be glad to help. The average person will spend nearly 1 1/2 years of their life in the bathroom! Considering that such a large amount of time is spent there, it makes sense that your bathrooms have a welcoming look. When you have guests in your home, often time the bathroom makes the biggest impression. Texas Master Plumber knows what works well for bathroom spaces. Our selection of bathroom plumbing appliances and expert installation will have your bathroom looking fantastic! When it comes to installing gas lines to appliances you need an experienced, licensed plumber. Gas can be dangerous, even deadly, if not installed correctly. Texas Master Plumber is a licensed Houston plumber that specializes in the installation of all gas plumbing appliances. If you need gas plumbing appliances installed give us a call. From gas ranges to water heaters, Texas Master Plumber has the experience and dedication to quality workmanship to make sure that all of your gas fittings are secure and that your gas plumbing appliance is installed correctly. 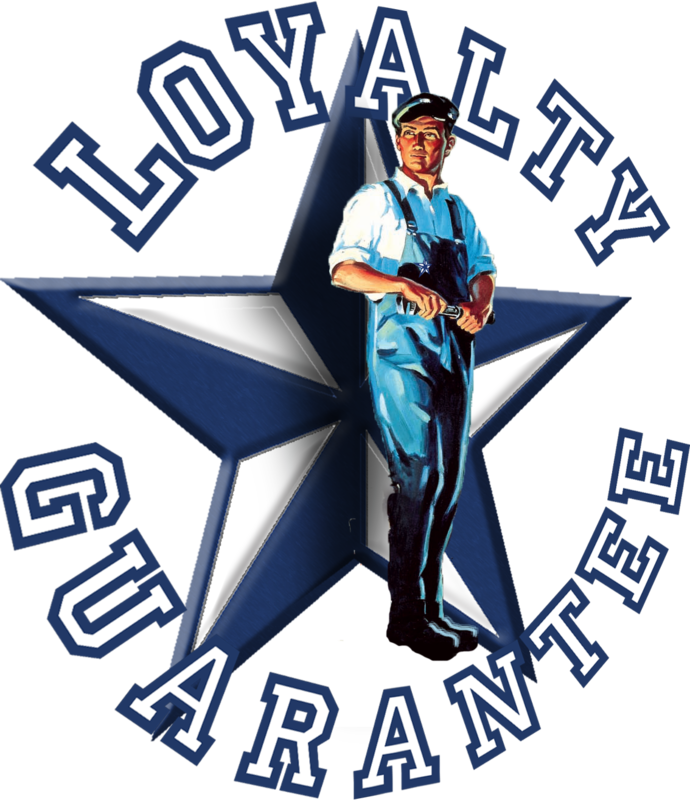 For all of your pluming appliance installation needs you can count on Texas Master Plumber…A Qualified Plumber!